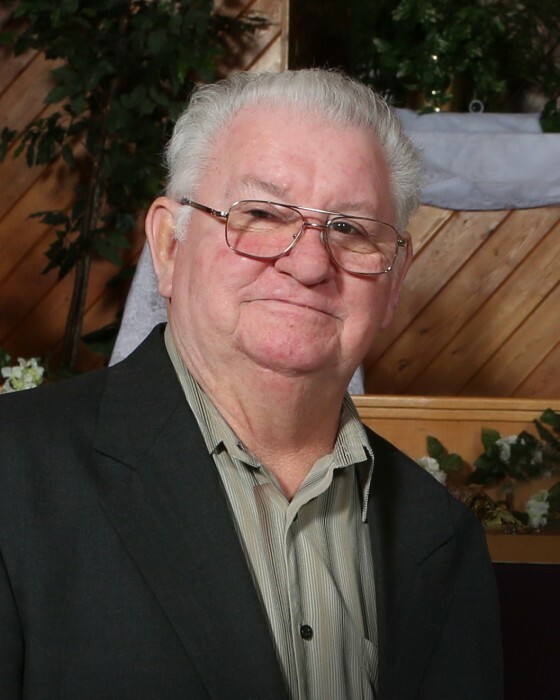 William H Michaelson, 77, Bullhead City, AZ, formerly of Pekin, IL, was born on March 7th 1941, the son of John D and Nellie R Michaelson (nee Wadell) in East Peoria, Illinois. Bill passed away in Alexandria, MN on Wednesday, August 15th, 2018 surrounded by his family. Bill is survived by his wife, Mary, of 55 years; children, Kim (David) Nelson of Alexandria, Denise (Kirk) Smith of Alexandria, John Michaelson (Jessica Freeman) of Pekin, IL. Eight grandchildren Jessica (Chris) Cook of Carlos, Eric Nelson of Rapid City, SD, Austin Nelson of Fargo, ND, Shawn Nelson of Alexandria, Andy Smith of Kensington, Cassie (Logan) Jorud of Alexandria, and Travis & Jaxson Martinez of Pekin, IL, and great-grandson Jasper Jorud of Alexandria. Served in the Army as a driver and medic. He spent many hours on the CB radio; his handle was "Windy Bill" because he liked to talk to everyone and anyone. In the 70's and into the 80's Bill bowled at Sunset Lanes in Pekin Illinois. It could be referred to as his second home. Founder of Metal Detecting Clubs in Pekin Illinois. Founder of the Pekin Illinois MDA Ball-A-Thon for Jerry's kids. Bill worked many jobs throughout his life, including Keystone Steel and Wire, Pekin Park, and Baird and Warner in order to provide for his family. It wasn't work that was important to him, it was the family. Bill loved spending time with his children and grandchildren. Ask any of his grandchildren what "pinkie day" meant and they would tell you that it meant they were going to see Ma and Pa in five days. One unique hobby he had was creating counted cross stitch Christmas Cards. If you received one, you were family, or he considered you as close as family. Each year he would tease everyone that it was the last year, but the next year resulted in another card for everyone. Bill and Mary fell in love with hot air balloons. They spent several weeks throughout the year attending hot air balloon events. Bill's goal was to get Mary up into a balloon in as many states as they could. He also loved to make others happy; he spent many years playing Santa for private parties. Throughout his life he enjoyed playing cards, even up until his last week he played cards. The main game he loved to play was "Rummy Royal." In addition to the regular play, he would get others to have bets on the side. When Bill and Mary retired, they traveled in a motor home throughout the western states, but eventually settled in Bullhead City, AZ. No matter where they went, they made dear friends.